We offer a comprehensive range of FRP Dustbins, which are available in different types, colors and sizes these dustbins are high in demand. These are widely used in kitchens, offices and public places. Our range is offered in highly affordable price and also in customized packaging as per the clients’ exact requirements. We are offering Kids Jumbo Mushroom Bin to our clients. 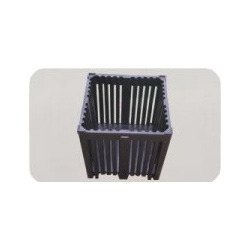 In accordance with advanced market developments, we are offering best-in-class Plastic Bin to the prestigious clients. 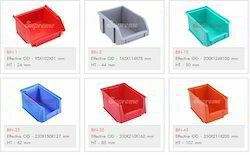 We are engaged in the trade, wholesale and distribution of Plastic Dustbin that can be availed in numerous capacities, sizes, shapes and colors.